When I was a young child, I decided I wanted to speak, travel and write. I loved speech contests, which I excelled at, and I spent lots of time reading Encyclopedia Britannica (For those too young to remember, it was a beautiful bound set with a view into the world, before online was even a thought!) Then, as I was a smart kid, I took a sophomore level speech class as a freshman and I was a rule breaker. Suffice to say I broke the rules, got in trouble and got made fun of. As a young teen, I was humiliated and dropped the class, and ended the dream of speaking, traveling and writing. I actually developed a fear of speaking- did not ever want to be humiliated again! I even fell flat on my face, literally, one time when I was recognized publicly at an event- that is how much my fear consumed me! As I write this, I am sitting in a hotel room in beautiful Park City, Utah where tomorrow I will lead a communications workshop for a company. I wrote the workshop. I will be traveling much of the next couple of months either training or speaking. I have done two TEDX (watch my latest one here) and spoken in front of audiences hundreds of times over the years. I not only got over my fear, but I recaptured and am living out my dream. I have developed my skill as a speaker to someone who can move people both emotionally and into taking action. I did it deliberately with lots of work and support. I have trained many others to do so. 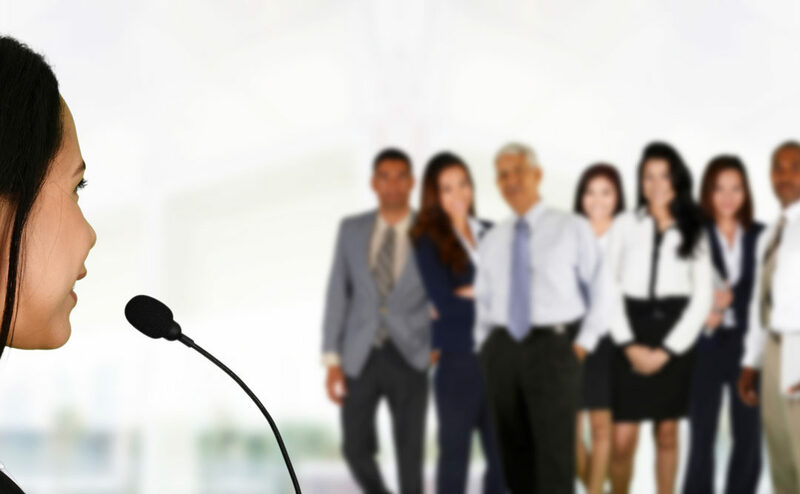 I came across this article in Inc.com about public speaking touting it is no longer a soft skill but a critical skill if you want to be successful in business. According to a research study by Diedre McCloskey at the University of Illinois, Chicago and verified by an Australian economist’s study— persuasion and public speaking is responsible for generating one quarter of America’s national income! She expects that to rise over the next 40 years. The great thing about this, anyone can learn how to speak publicly and do the work to develop oneself to be a great persuader. I highly suggest that almost everyone can increase their income, elevate their status at work and expand their visibility by developing the skills of persuasion. The key elements are to be someone who makes an impact. That means both you and your message are memorable, and your speaking moves people emotionally and into action in life. What would be possible for you and your career or business if you had that ability.